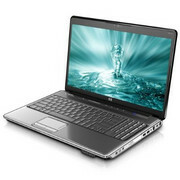 Usually there's one such factor in a laptop that compels you to choose it, be it performance, aesthetics, affordability, build quality or portability. 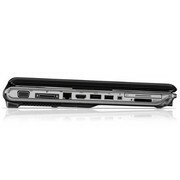 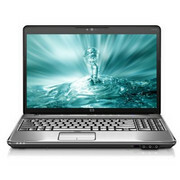 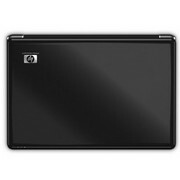 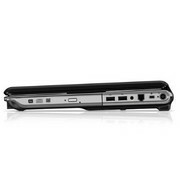 However, the HP DV6 3050TX is an all rounder at a great price. In terms of features and value for money, the one laptop that comes closest to this one is the Lenovo Y560. 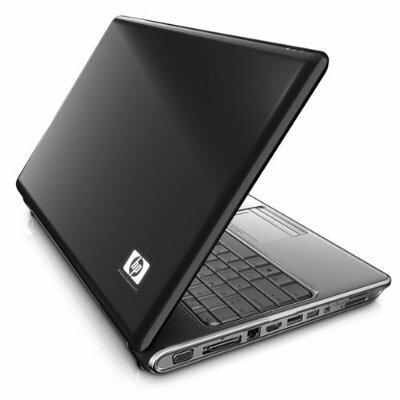 However, the Y560 is a lot cheaper (Rs 10,000 lesser), and has a mainstream Corei 5 CPU. Then again, the 3050TX is even better in terms of performance and looks. 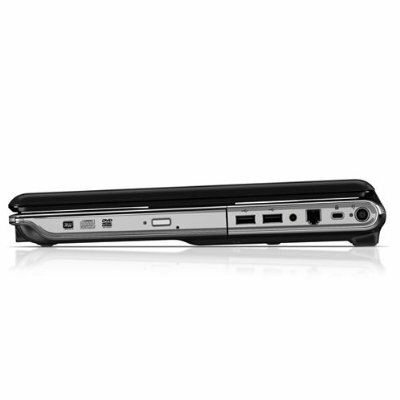 The long and short of it is, that if you're looking for an excellent multimedia laptop in the 60K price bracket, get the 3050TX.